Cyborg Asylum are champions of an all-encompassing eclectic sound, as evidenced by the group’s new album, Never Finished, Only Abandoned. 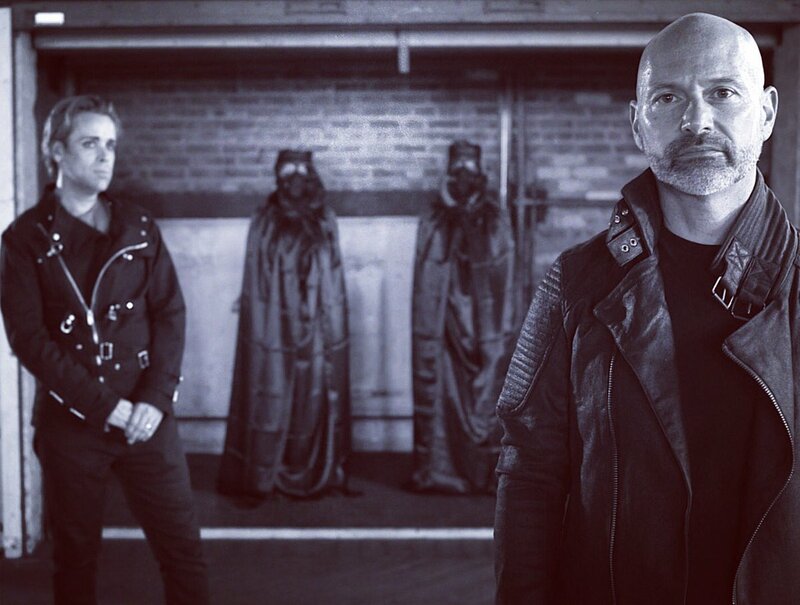 Known for their clever use electronic instrumentation meshed with industrial grooves, producer David Varga and vocalist John Tumminia are the two musical geniuses that make up the group Cyborg Asylum. Cyborg Asylum’s new single – “My Metallic Dreams” is worth the listen. My Metallic Dream is Cyborg Asylum’s latest single that works well in reinforcing the group’s image. The song also features the expertise of guitarist Phil Jones. The track carries a nice cape of industrial landscapes, synths, and some sophisticated drums. Tumminia’s vocals mesh perfectly with My Metallic Dream’s and surprisingly give the song a feel of distinction. Recently, Cyborg Asylum published a video for My Metallic Dream that serves well in capturing some of the song’s hazy moods. Overall, My Metallic Dream is that spontaneous hit that will hypnotize you over and over again.